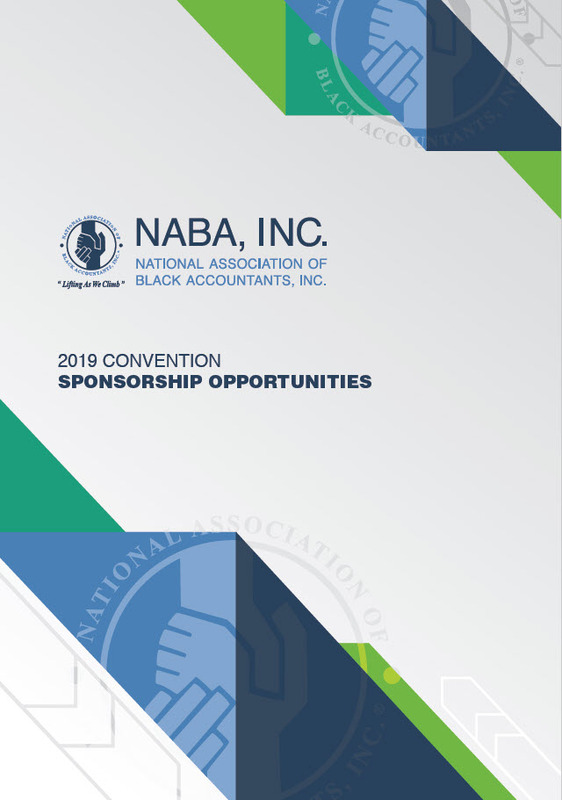 NABA was created in 1969 out of a need to provide opportunities for black people in the fields of accounting and finance, and to see those same people become business leaders. Almost 50 years later, NABA continues to position its members for success by offering leadership training to help set them apart in the marketplace. Positioning our members for success also means helping our corporate partners create more diverse work environments, demonstrate their commitment to diversity and inclusion and attract and retain diverse talent. Determining your diversity and inclusion goals. Identifying potential opportunities for increased diversity. Working with NABA to help you identify programming and initiatives that fit within your strategy. Strengthen and improve the talent pipeline, through the continued advancement of our Accounting Finance Pipeline Initiative (AFPI); our Accounting Career Awareness Program (ACAP); our Regional Student Conferences; our National Convention and Career Expo; our Leadership Development Institute; and Women of NABA Network (WONN). Expand our membership base and strategic partner network through enhanced brand awareness, and member and partner engagement, through innovative programming. Ensure long-term financial stability and providing adequate resources to implement chapter, regional, and national programming. Strengthening and developing strategic alliance relationships which represent opportunities to support mutual goals and objectives through collaboration. There are several ways to partner with NABA. Our goal is to build strategic relationships that will elevate our mission and our ability to serve our membership.